FREE MENTAL FESTIVAL ON CRES ISLAND! LIVE IN BELGIUM @ STATIE WEST FESTIVAL! 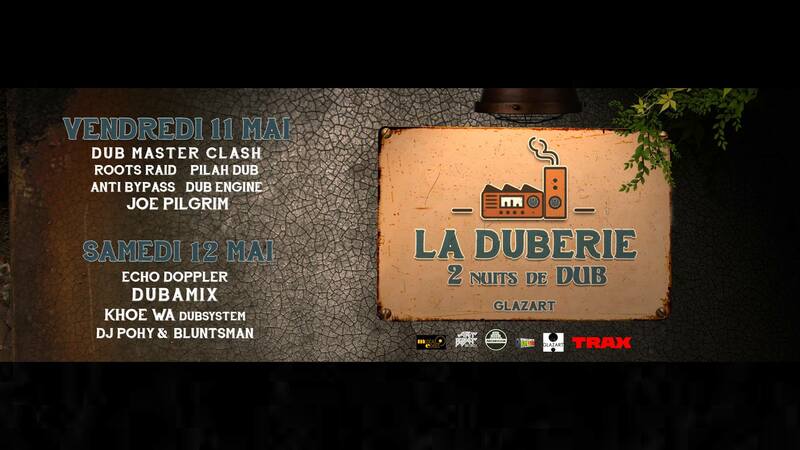 DUB ENGINE LIVE IN KRAKOW!